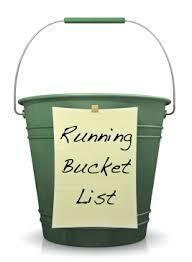 Updated: The Running (and Biking) Bucket List: What's on Yours? Five States Completed! Let's Journey On!